Often, messing up can teach us vital lessons in perseverance. From red carpet looks printed on glossy magazine pages to thousands of likes racked up on Instagram, the constant inundation of “perfect” celebrity images makes it easier than ever before to internalize the idea that some people are naturally gifted — and that if we don’t look like them or have not already achieved their level of success, we never will. The truth is that once upon a time, the celebrities we idolize were in our very shoes. That’s right — someone once told Walt Disney that he wasn’t creative, Oprah that she wasn’t suitable for television, and Jay-Z that his album wasn’t worth signing. Without the self-confidence of these (and many more!) inspiring figures to go against the grain and place a bet on themselves, popular culture would look very different. Here are three valuable lessons we can learn from celebrities about the importance of chasing your dreams and pursuing what success looks like to you — because while true perfection isn’t achievable, with enough hard work and self-confidence, your goals are. Bill Gates, billionaire entrepreneur and philanthropist, became a household name for co-founding software company Microsoft. However, Gates only created Microsoft after starting a lesser-known first venture, Traf-O-Data, an earlier software that experienced moderate success but no fame. Had Gates stopped there, he would never have introduced the world to Microsoft, the business that made him billions and propelled him to fame. Gates’ success rate was actually better than most. About 80 percent of first-time startups fail, but according to research by Stanford Graduate School of Business Professor Kathryn Shaw, entrepreneurs are more likely to succeed with subsequent business attempts — meaning that if your first attempt doesn’t work, your chances of success can only improve if you keep trying. These odds don’t only apply to entrepreneurship. 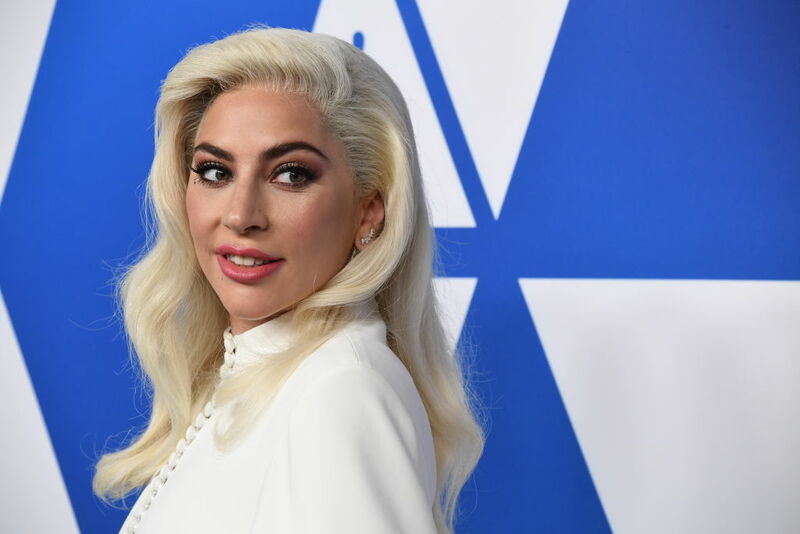 Lady Gaga was close enough to fame to taste it before she was dropped just three months after being signed by her first record label, Def Jam Records. She continued performing independently in clubs, and was soon discovered and signed by R&B artist and producer Akon. Moral of the story? You might not make it the first time (or even the first 10 times), but keep trying. After all, you have zero chance of making it if you give up. Had Disney taken his editor’s criticism to heart, there might be no Mickey Mouse or Disneyland. Instead, he believed in himself enough to take his passion to Hollywood, and ultimately built an animation studio, won 22 Academy Awards, and left behind a legacy of entertainment that endures to this day. Mark Cuban, an entrepreneur and investor well-known for his cutting business instincts on Shark Tank, was fired from a job as a salesman after following his gut on a sale — and angering his boss in the process. As he writes in Forbes, that incident inspired him to start his own company, and from that point forward he has been his own boss. Today, Cuban is worth nearly $4 billion. Others might tell you that you aren’t good enough, or don’t possess certain skills. And while it’s worth keeping an open mind to compassionately direct criticism that can help you course-correct, remember that criticism can be helpful by leading you on a different path. It might just be the more fulfilling one. If you are truly passionate about something, don’t let someone else’s “no” put an end to your dreams. If you’re struggling to pick yourself back up after crushing (or even job-ending) news, look to Oprah for inspiration. Oprah was fired from her first job as a news anchor in less than a year. A producer called her “unfit for television news” because she was too emotional. Instead of accepting that, Oprah turned the criticism on its head and made billions with her own daytime talk show that thrived because of its emotional angle. Jay-Z also refused to take no for answer. After putting together his first CD, the rapper approached countless labels, only to be rejected by every single one. He and his friends started selling the CD on the streets, and eventually went on to build their own production company, Roc-A-Fella records, which was later purchased by Def Jam Records for millions. Today, Jay-Z is president and CEO of the merged label and is tied with Kanye West for most Grammy wins — 21 — by a rapper. Remember the stories of these iconic figures the next time you’re feeling overwhelmed, unsupported, or ready to give up.